100+ Funky fabric designs now available for Lunch Bags! 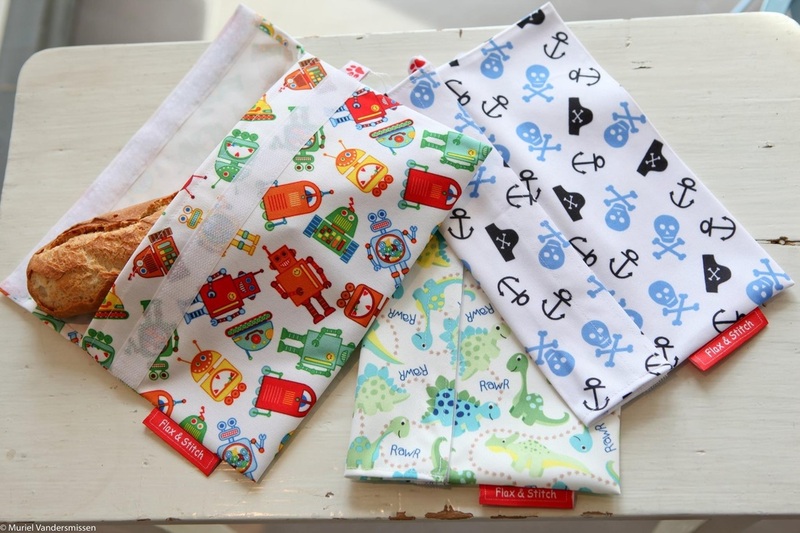 Flax & Stitch is delighted to offer a wide range of designs for sandwich, baguette, snack and mini bags. Go green and avoid wasteful cling-film and plastic bags or foil. Ideal for kids and adults alike. Wash in machine, dishwasher or by hand. Food safe material - BPA-free, PVC-free. Scroll down for a closer view of each fabric design. Whilst we do try to maintain stocks of all fabrics at all times, sometimes we fail......sorry.